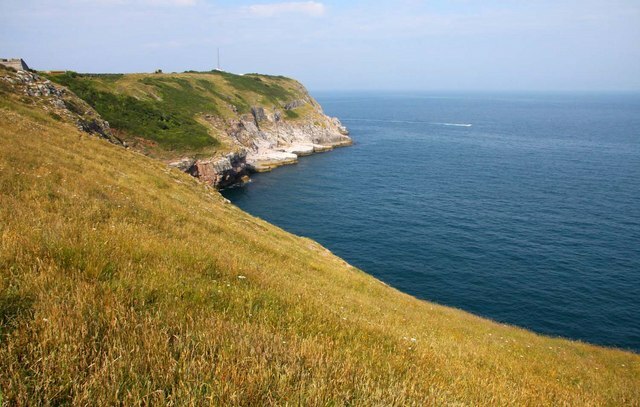 John Musgrave was a keen walker from Torquay who left a legacy to the South Devon Group of the Ramblers Association to create a new walking route around Torbay. 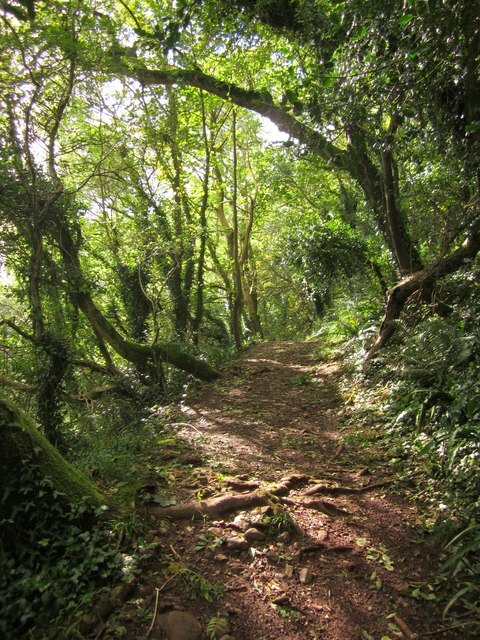 The result is the John Musgrave Heritage Trail, established in 2006, and is a partnership between the Ramblers Association, local authorities and the Torbay Coast and Countryside Trust. 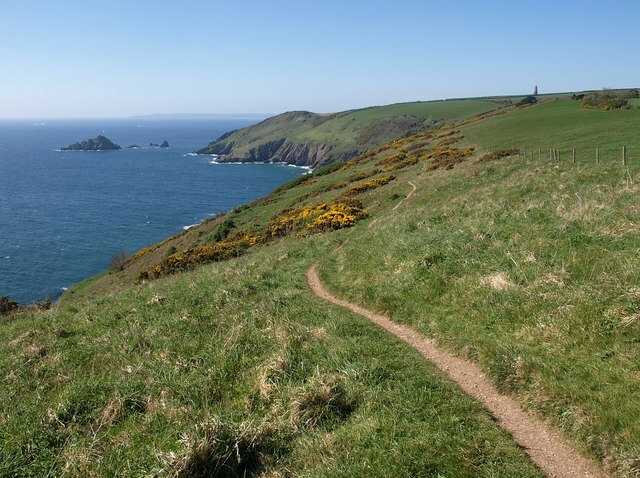 The 35miles/56km trail takes in a large section of south Devon’s wonderfully scenic and varied landscape of rolling hills, secret combes, captivating villages and its stunning coastline. A combination of buses, trains and ferries serve different sections of this long distance walking route. 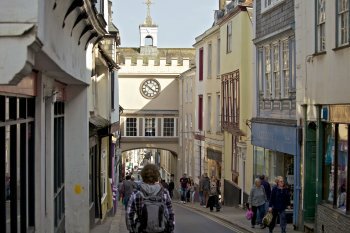 To plan your walk check www.journeydevon.info for the latest timetables. 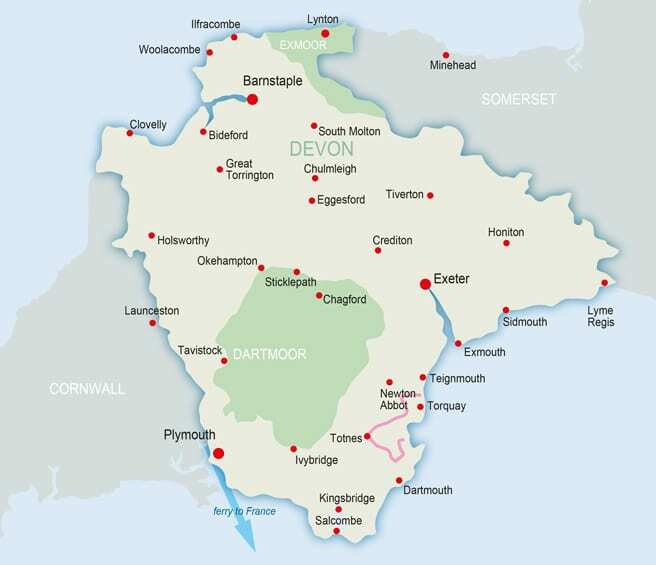 Maidencombe, Watcombe, Kingskerswell, Cockington Court, Marldon, Totnes, Dittisham, Brixham and Churston all have car parking facilities. Toilets and refreshments availble in Maidencombe (seasonal), Watcombe (seasonal), Kingskerswell, Cockington, Totnes and Brixham. 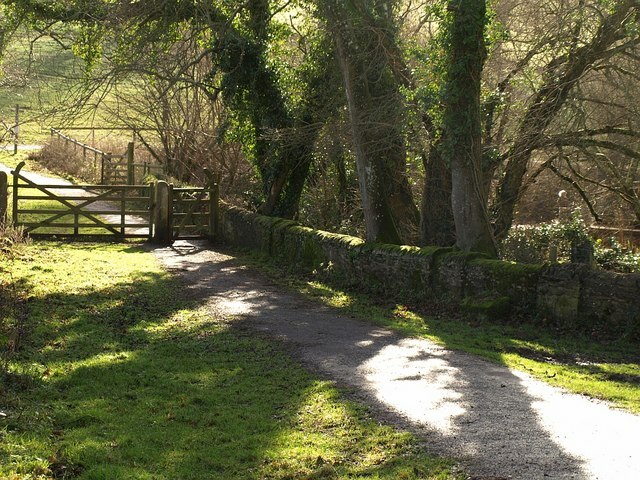 A mix of moderate through to steep climbs with extensive path walking and country lanes. Take care when crossing some busy roads.